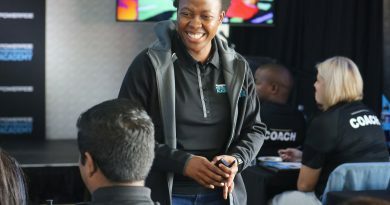 A passion for helping organisations transform their service excellence levels, build truly customer centric cultures, create high-performance business cultures and evolve into brands of distinction. 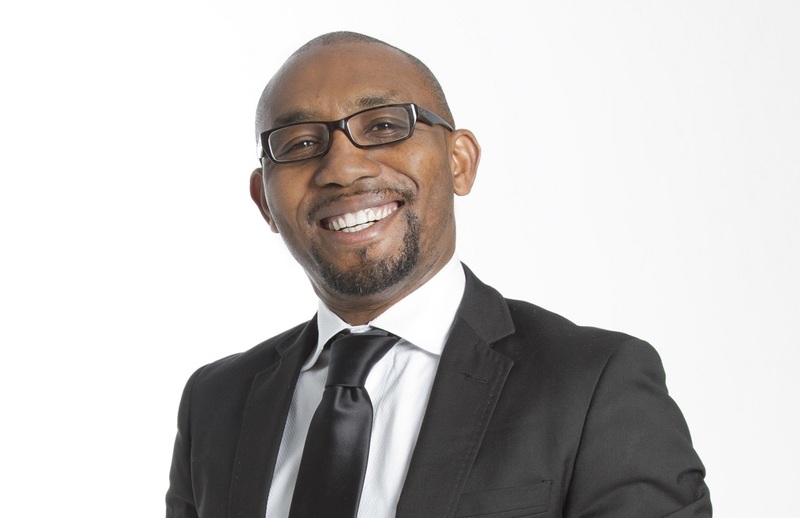 With over 15 years of business leadership and customer strategy experience, Femi Adebanji – Service Delivery & Motivation has consulted on numerous critical business performance improvement initiatives for companies in South Africa and internationally. 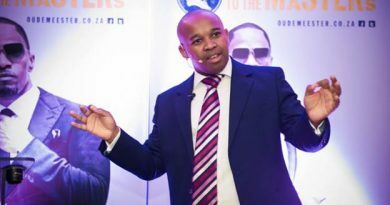 As a dynamic and insightful keynote speaker, he has had the privilege or working with clients such as 3M, Hewlett Packard, International Centre for Parliamentary Studies, Vodacom, Office of the Presidency, Barclays Africa, Tiger Brands, Unilever, FNB, SARS, The University of Cape Town, Standard Bank, Old Mutual, Nedbank, and many more. Femi Adebanji-Service Delivery Motivation has the expertise, knowledge and insights will not only transform the customer experience within your organisation but equip you to turn service excellence into a strategic advantage and entrench your competitive positioning in your industry. Leadership for Service Excellence, Driving Sales Through Service, Recovery Strategies for Unhappy Customers and much more. How they can remain Agile, Adaptable and Thrive in a World of Constant Change and The Secrets of Successful High-Impact Sales. 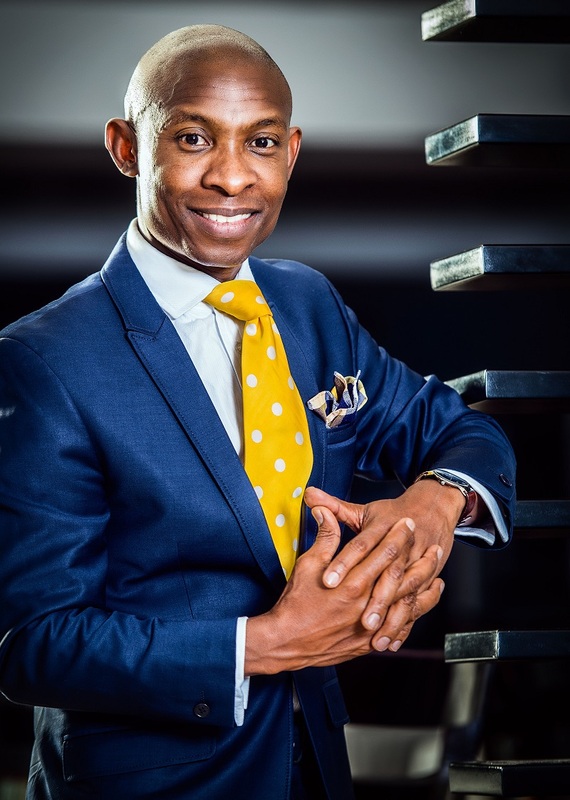 Through Femi Adebanji-Service Delivery Motivation dynamic, engaging, and thought-provoking keynote speeches he helps organisations create environments where they can build market share, improve employee performance and break through to unparalleled levels of service excellence performance. 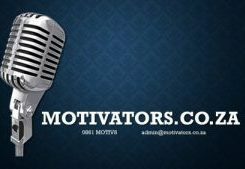 Formerly, as divisional head of investment strategy within the Momentum Group, Femi Adebanji-Service Delivery Motivation and his team grew client assets under advice from R1 billion to just over R5 billion within 2 years; while quadrupling their client base in the process. During this period, he consulted on strategy issues to premier clients such as BHP Billiton, Rand Merchant Bank and Discovery. Femi Adebanji-Service Delivery Motivation now shares his insights with corporates and organizations all over South Africa and abroad, on how to design and develop high-performance customer-focused cultures, motivate their employees to deliver better services experiences and ultimately unleash business greatness! “Please thank Femi on behalf of the Corporate Affairs, he was amazing in both cities, as an MC and a facilitator. On behalf of the Corporate Affairs department, I would like to express my thanks and appreciation to Femi for both his professionalism and dedication as an MC and a facilitator, he really was awesome and professional.